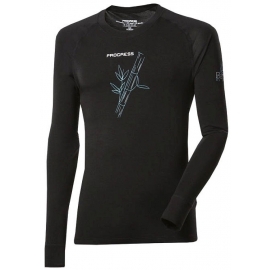 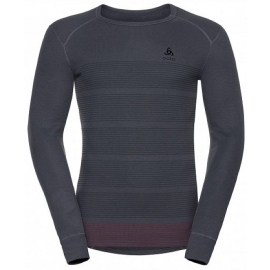 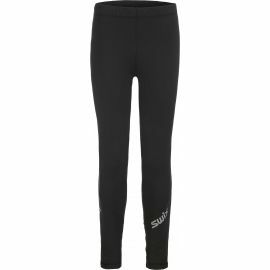 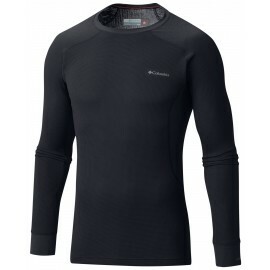 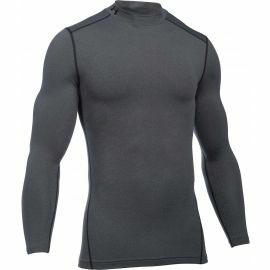 Thermal wear has become the essential equipment for all levels of sporting activity. 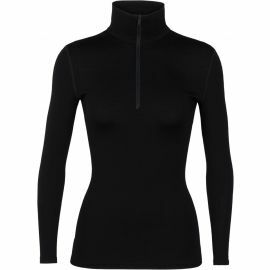 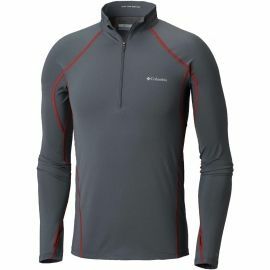 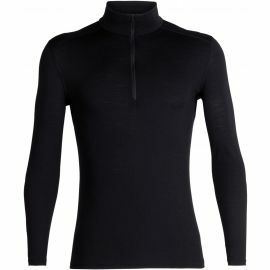 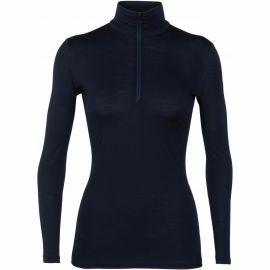 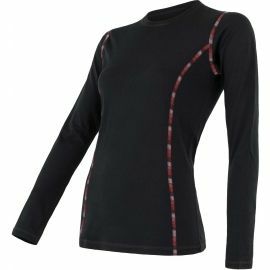 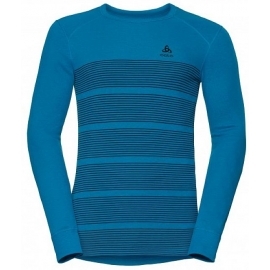 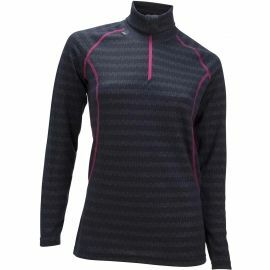 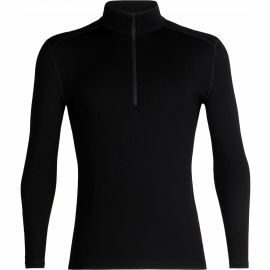 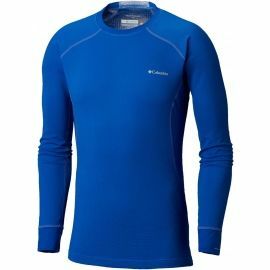 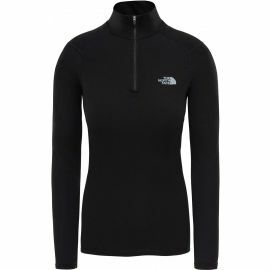 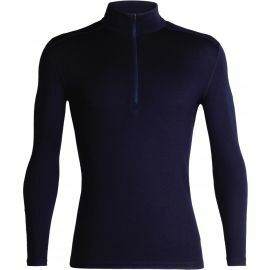 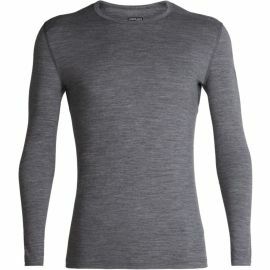 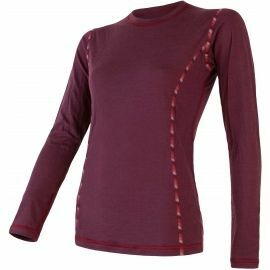 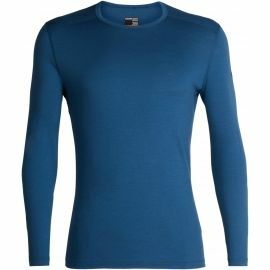 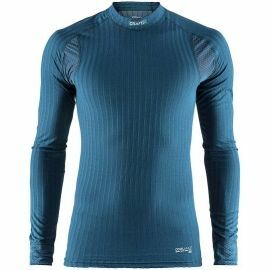 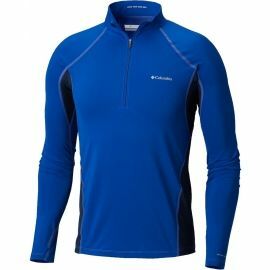 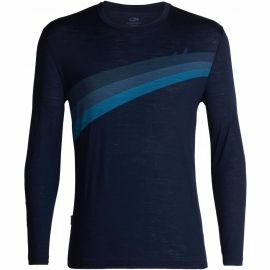 Once regarded as a layer worn specifically during winter sports, thermal garments are now regarded as all season athletic wear. 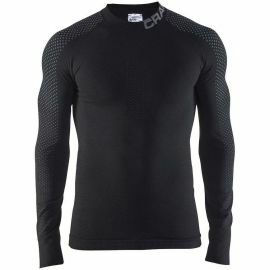 Because of recent advancements in Nano textile fiber technology, thermal layers provide much more than just warmth. 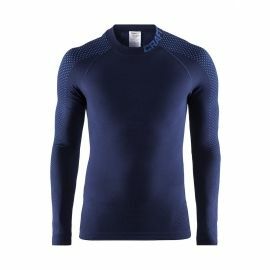 These garments allow your body to naturally regulate itself during periods of physical exertion by providing protection from the elements, breathability and perspiration management. 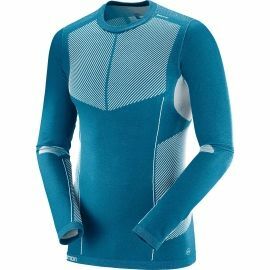 Now, you can perform at your peak while cycling, jogging and playing tennis, or while at the hockey arena and on the slopes. 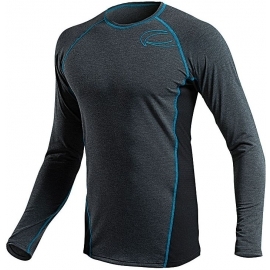 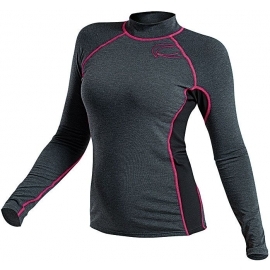 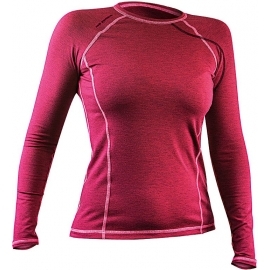 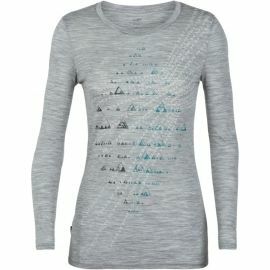 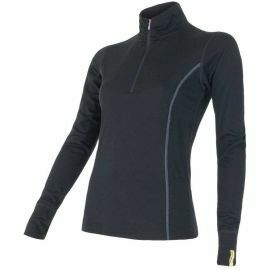 Thermal apparel has definitely taken the athletic world by storm!